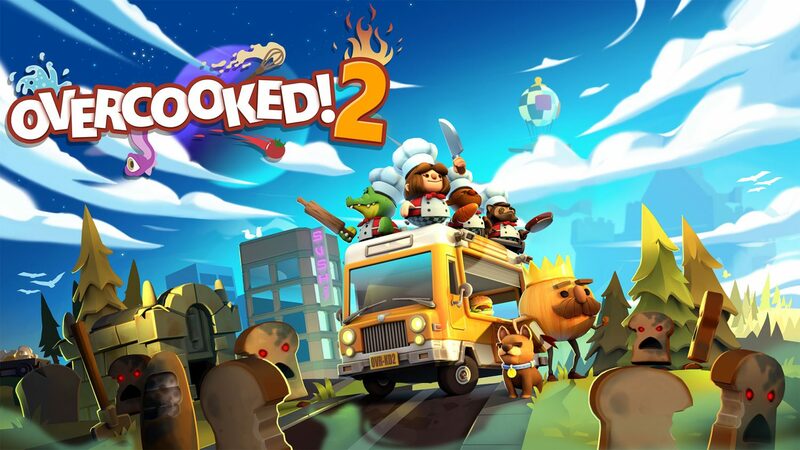 Just when you thought the kitchen couldn’t get any hotter, developer Team17 announced today that the Overcooked 2 would be receiving a new game plus mode. 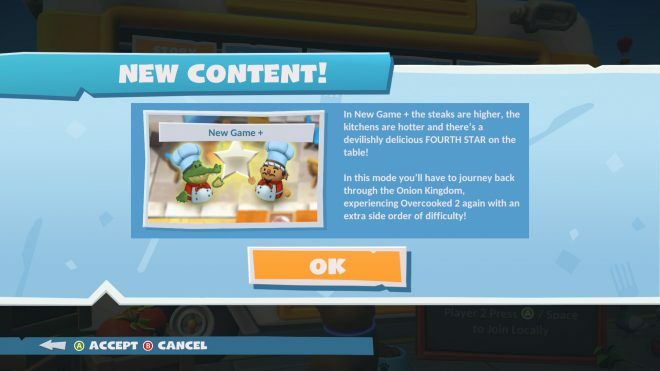 Prepare to slice, dice, fry and fling food all over again as you revisit every one of the 45 levels the onion kingdom has to offer, to seek the title of master chef and earn each level’s new fourth star. It isn’t going to be easy though. 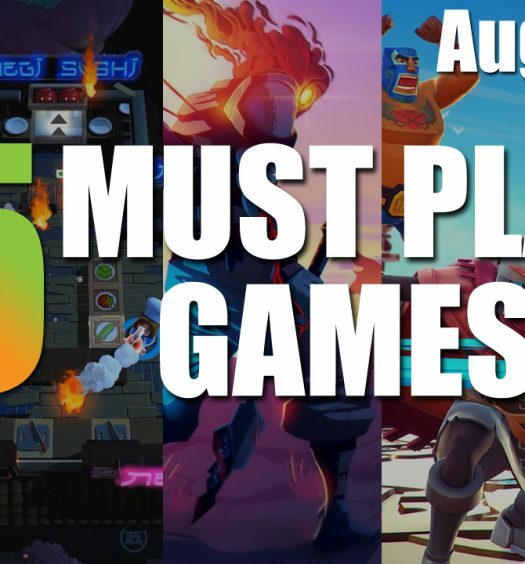 New game plus is said to be an increased difficulty in Overcooked 2. The additional challenge may just be the palate cleanser you’ve been looking for after the feast that was the main story. With this much heat, getting out of the kitchen may no longer be an option. Click here to read our review of Overcooked 2.